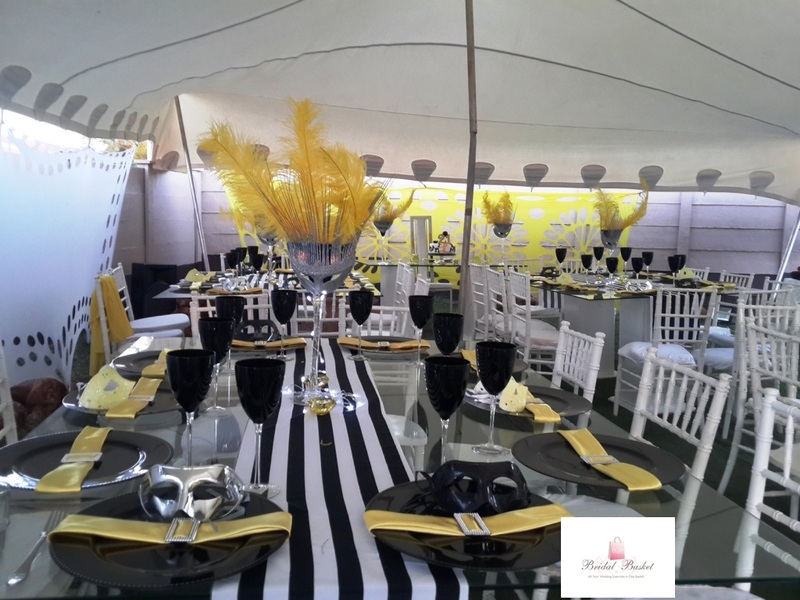 We are calling for our clients to send through their experiences with us. 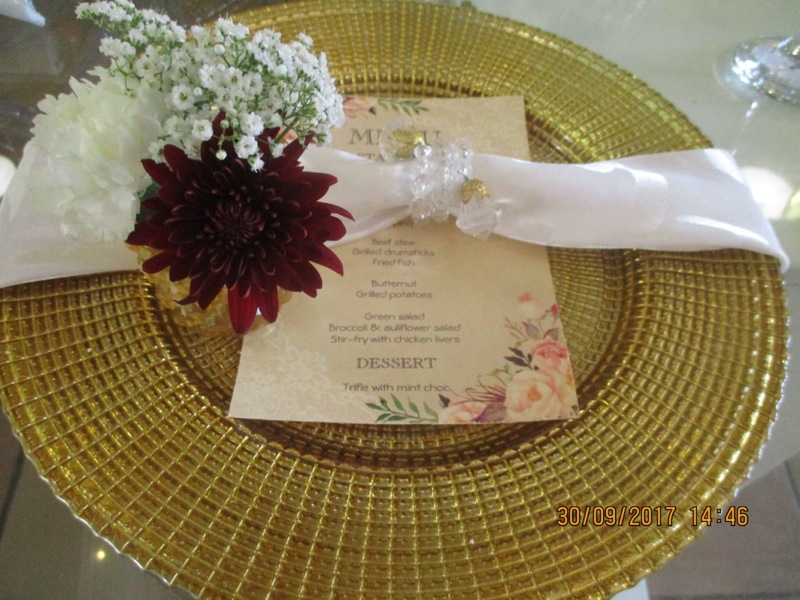 Tell us about your experience with Bridal Basket and share your special day. 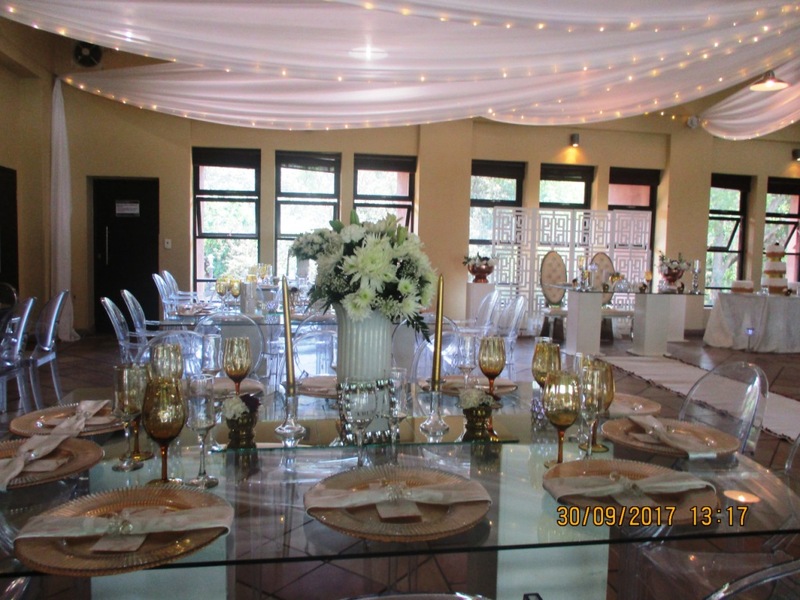 We love hearing from you and look forward to any comments you wish to send us. 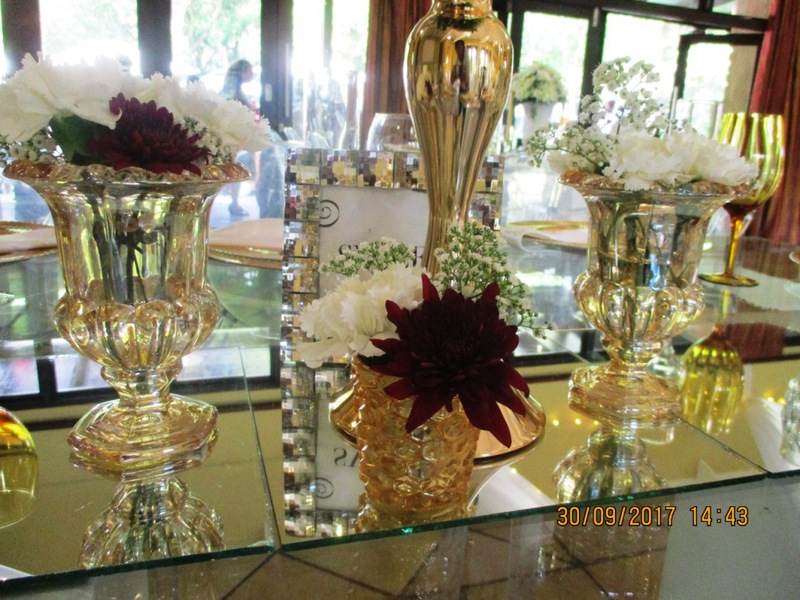 Bridal Basket can assist with a fantastic selection of wedding decorations, ideas and inspiration to have the wedding of your dreams! 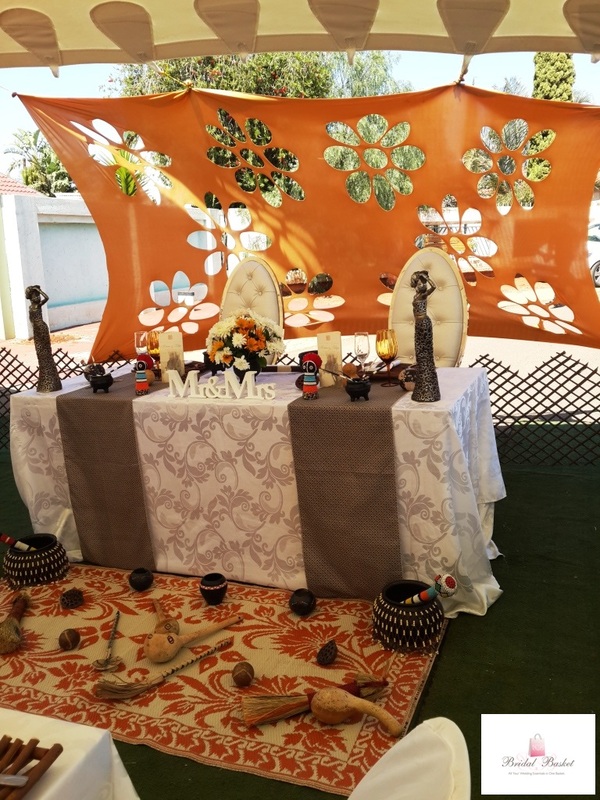 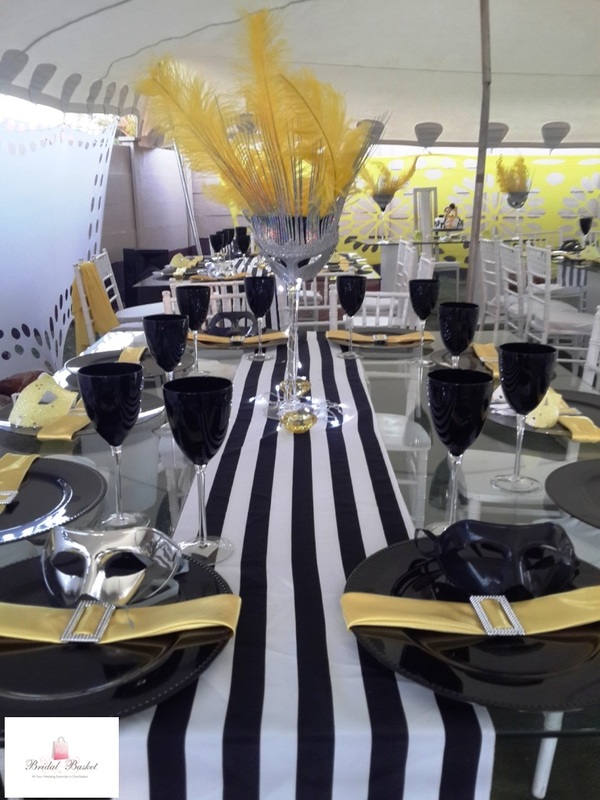 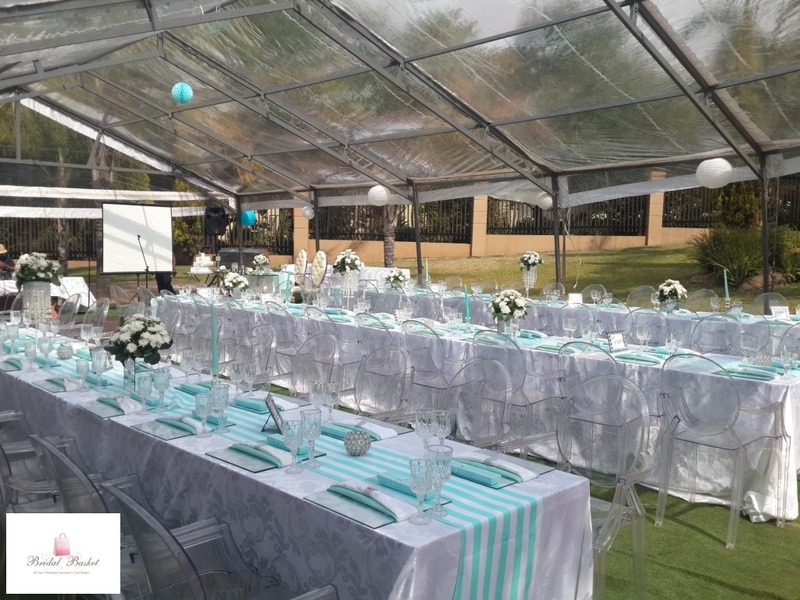 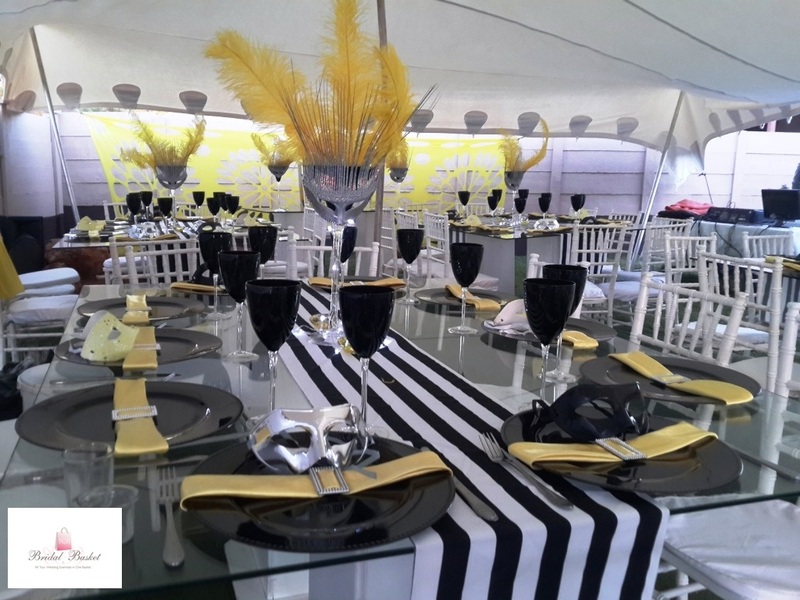 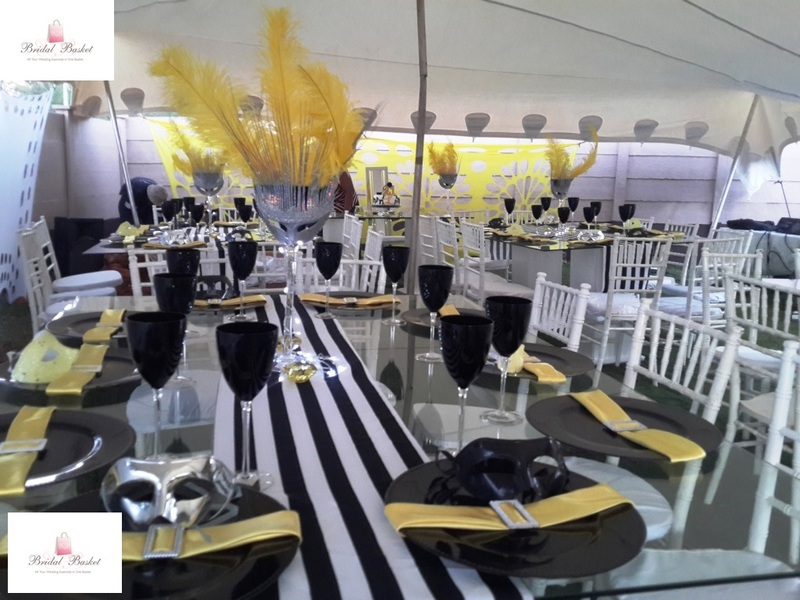 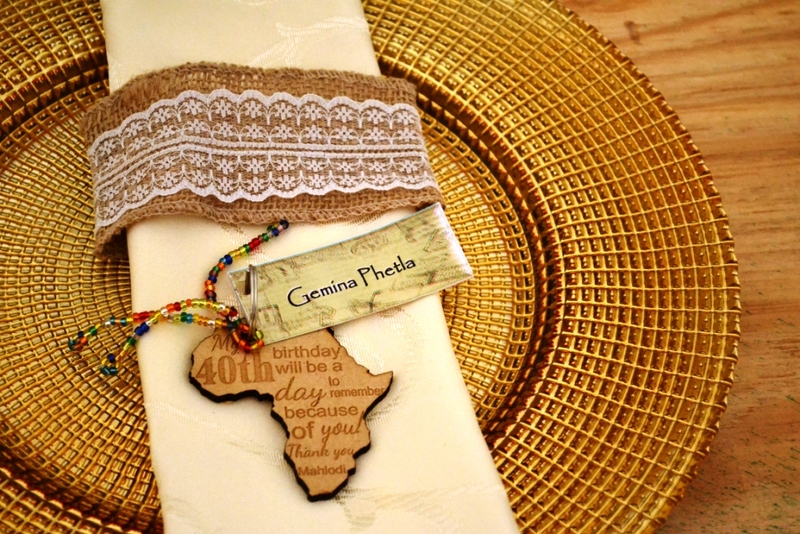 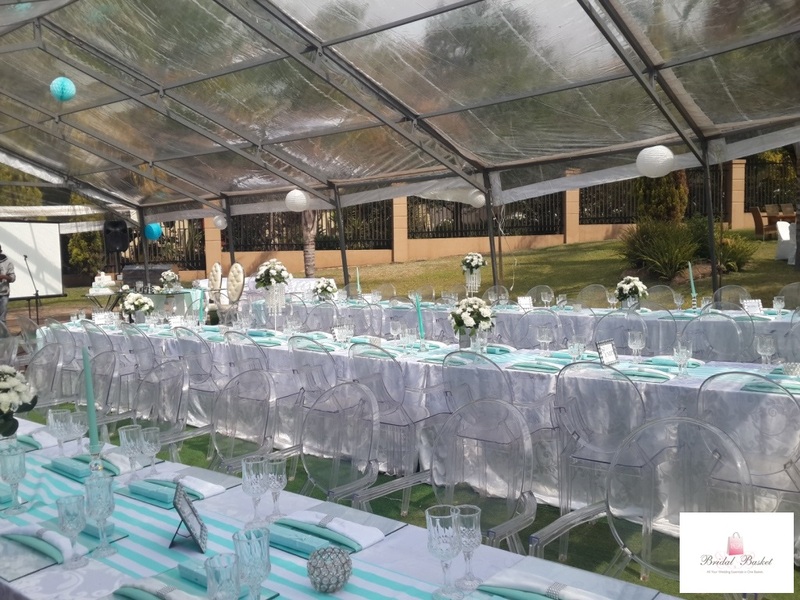 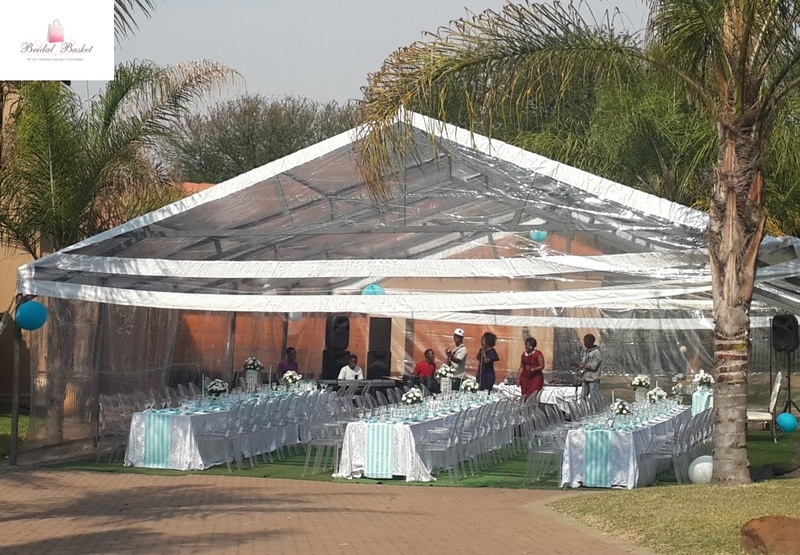 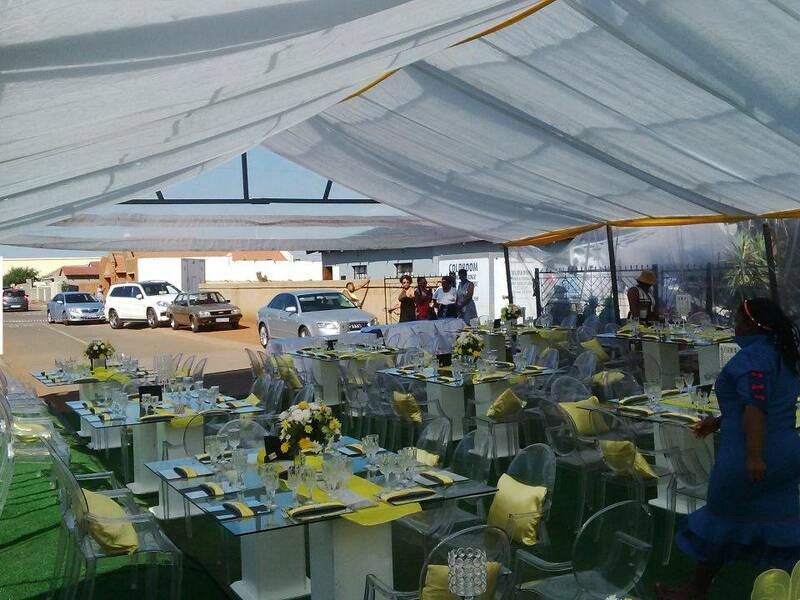 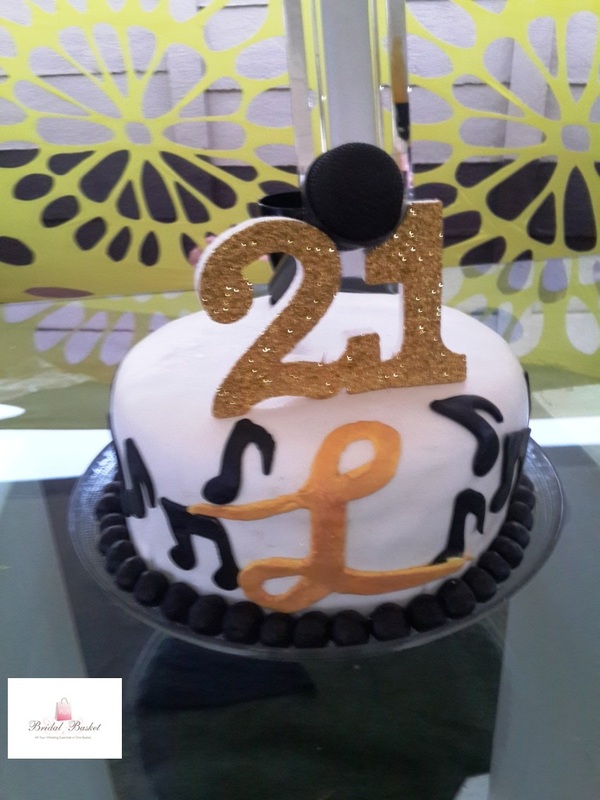 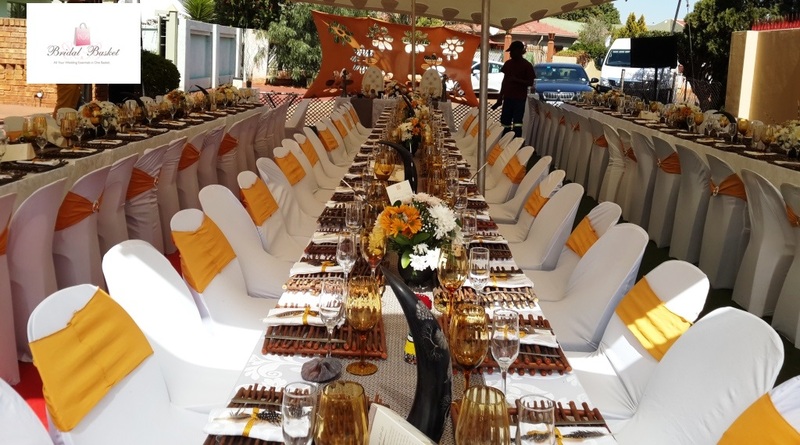 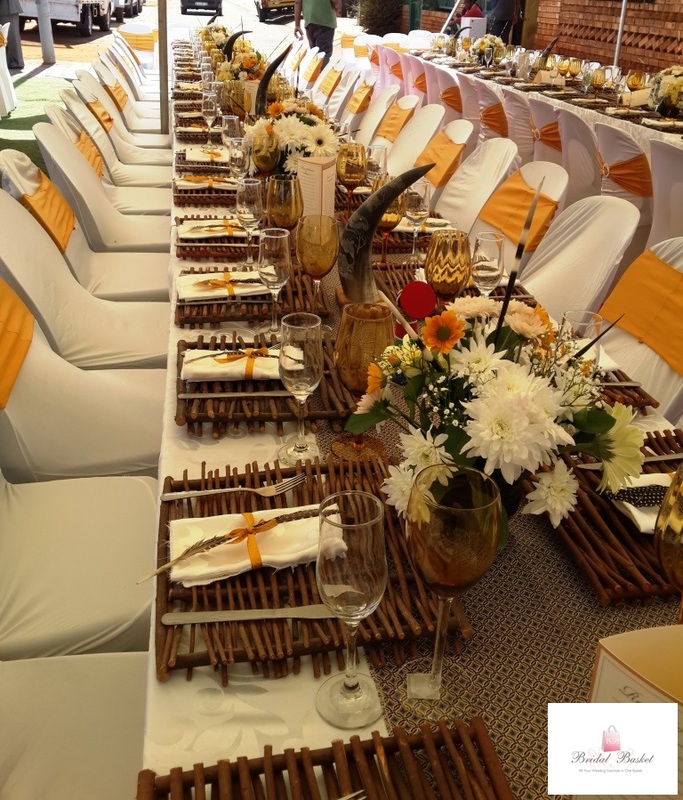 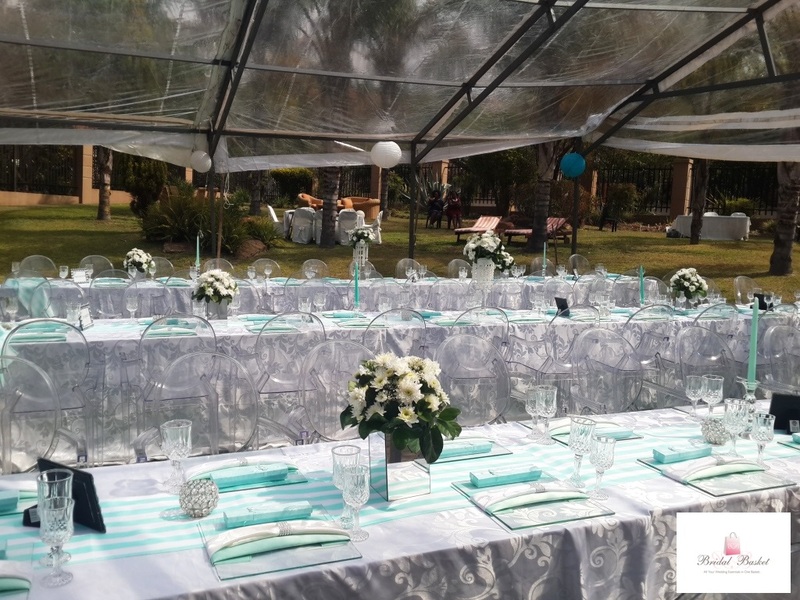 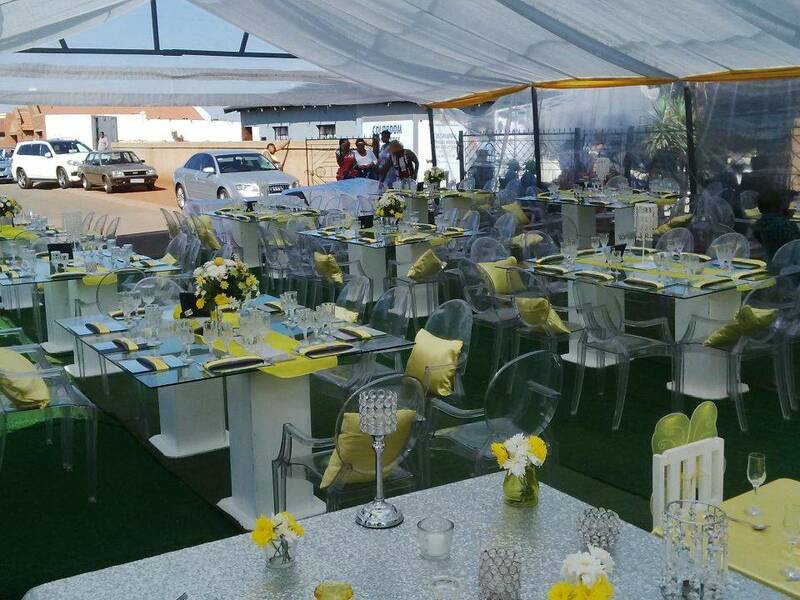 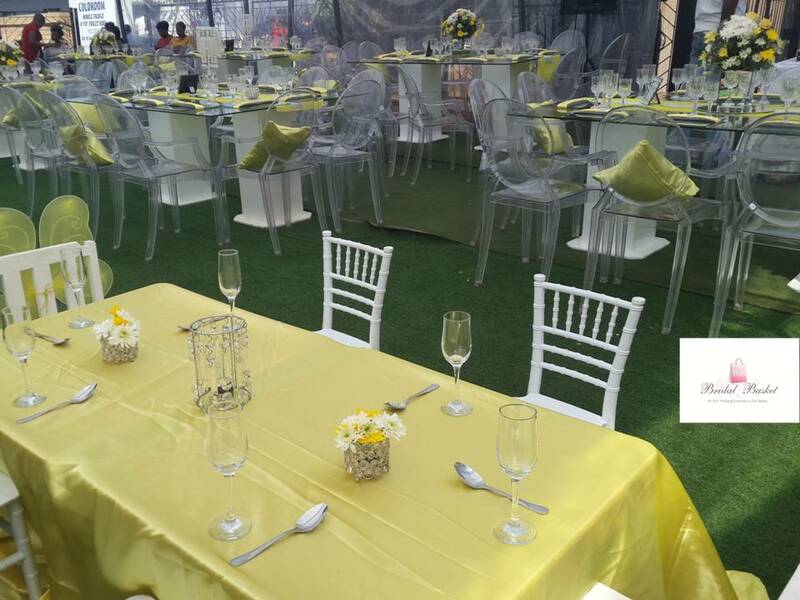 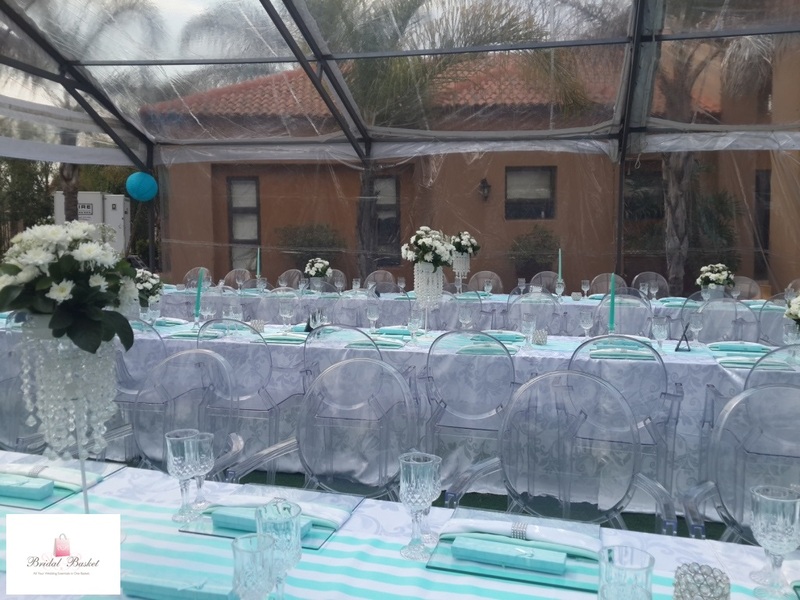 Whether you are going for the modern ‘bling’ theme, or the contemporary look or the African Traditional theme, we can make your dreams come true. 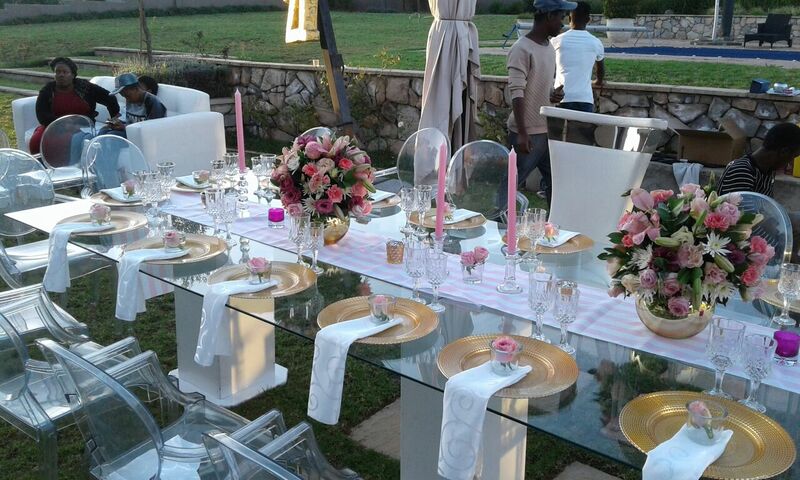 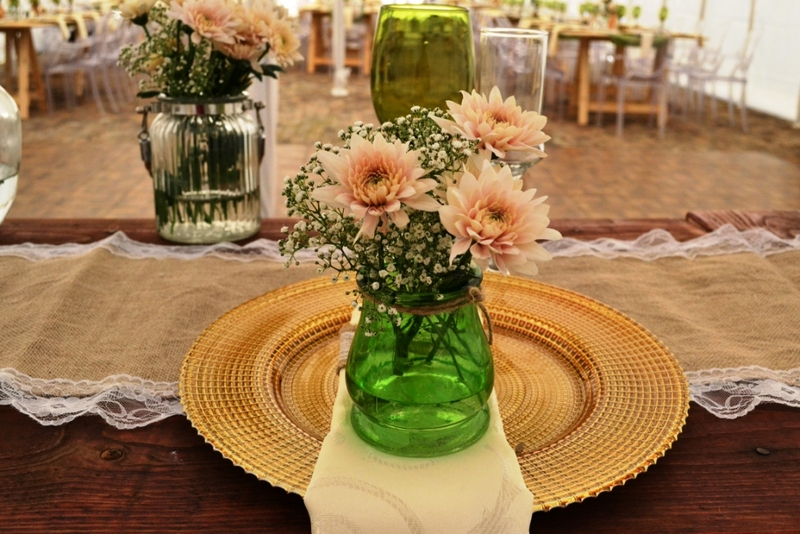 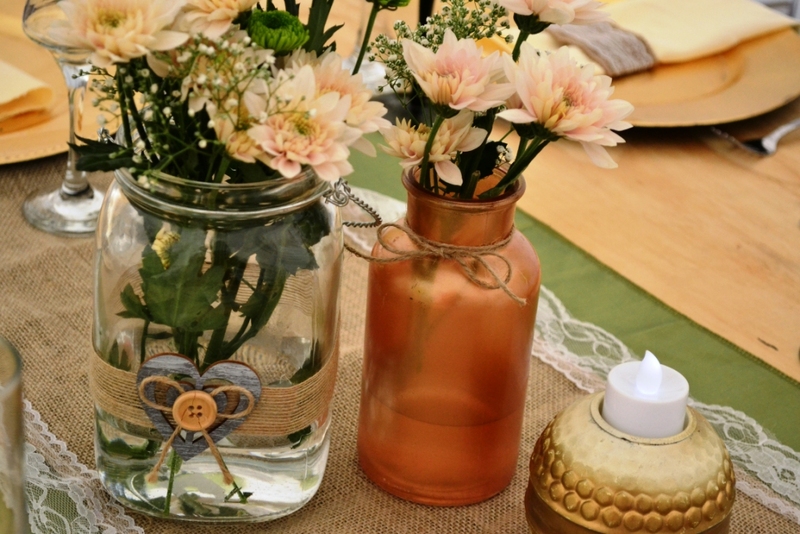 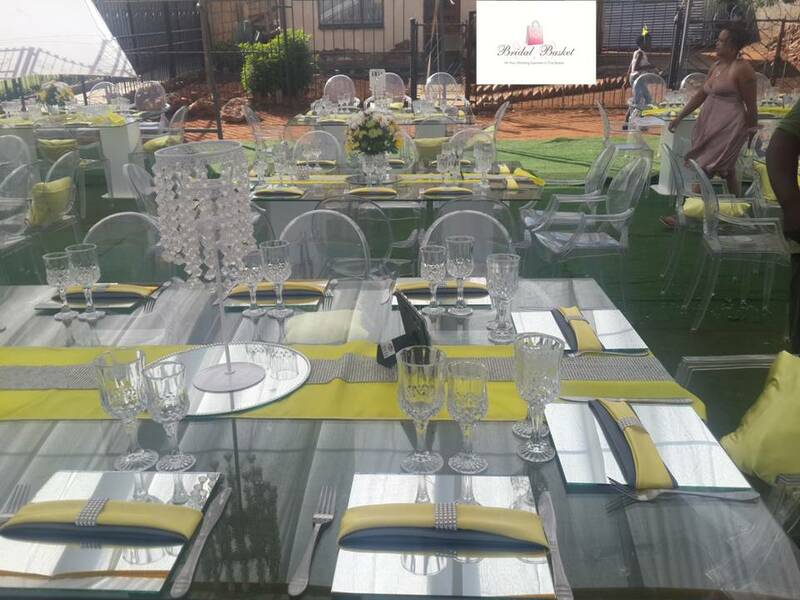 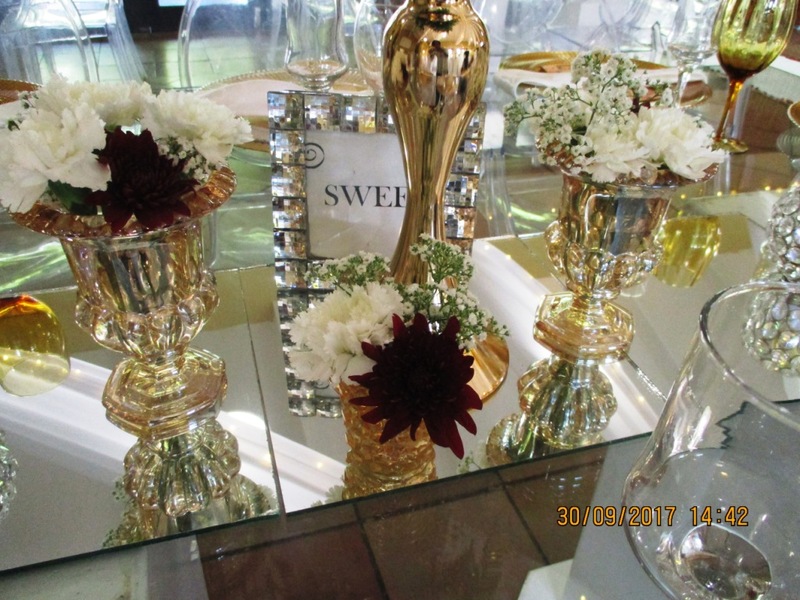 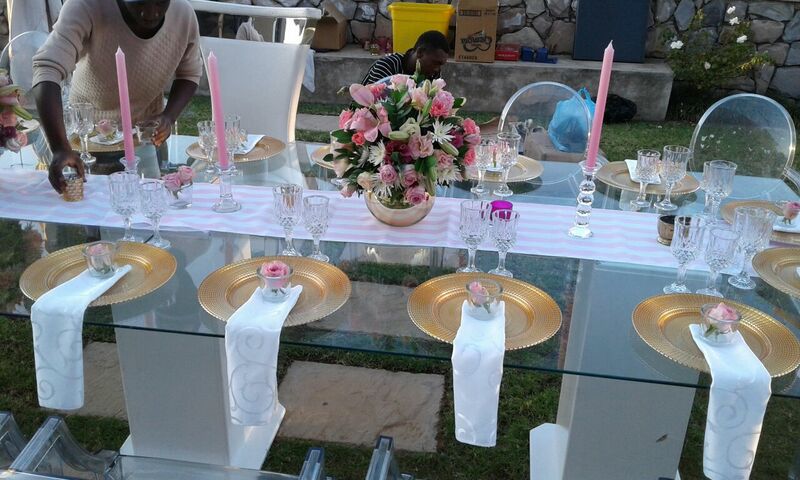 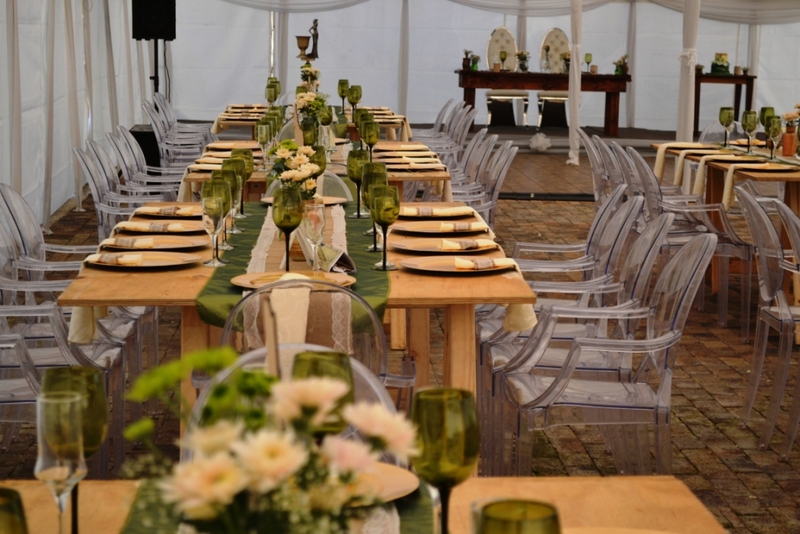 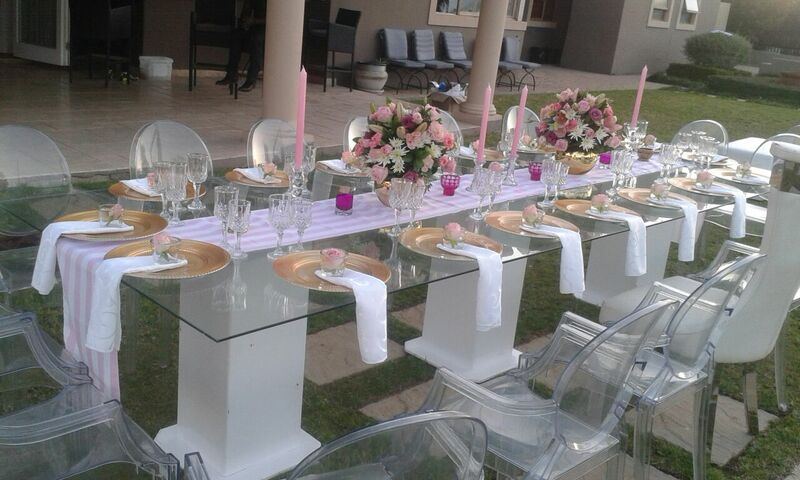 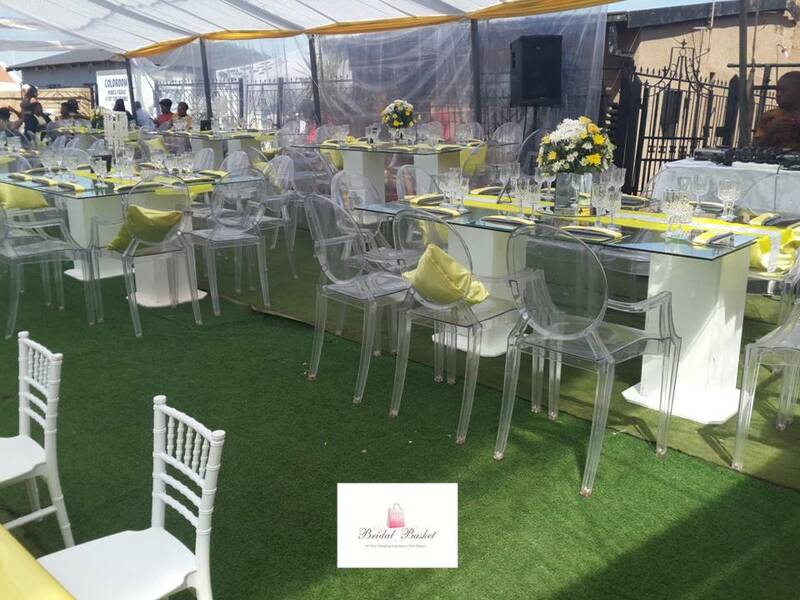 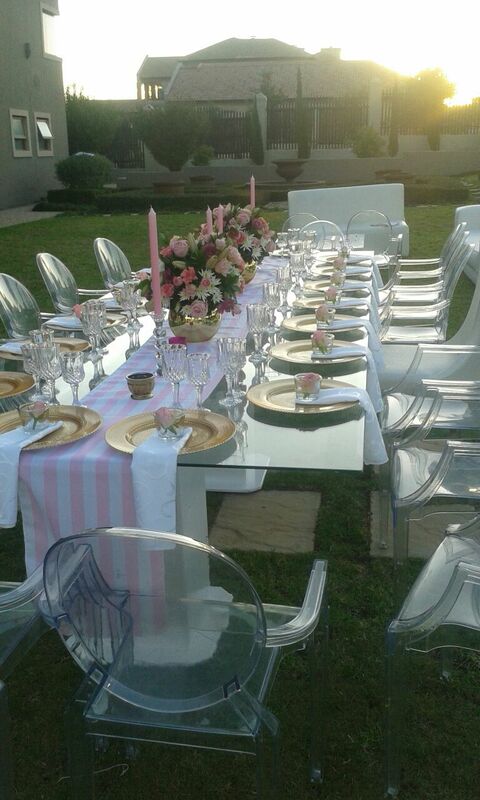 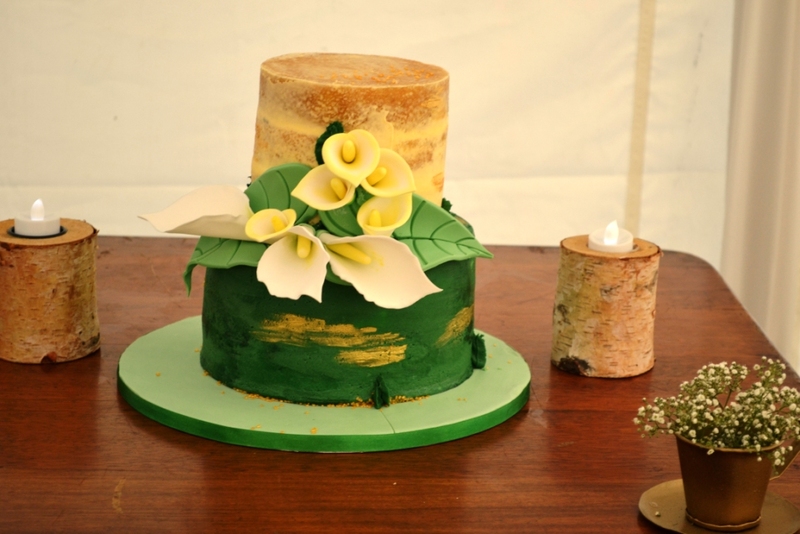 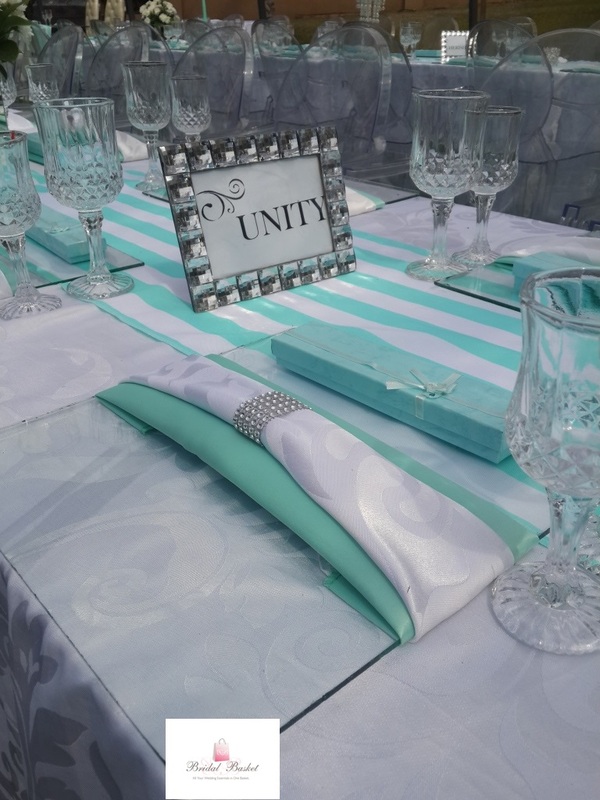 Allow us to create wedding decor that’s true to your style and imagination to suit your budget.